Everyone has different measures of an emergency. For some people, going the night without power in their home is just an inconvenience. For others, especially those with disabilities or illnesses that require the use of electrical adaptive equipment, such as oxygen concentrators, a minor power outage can be a major emergency. When something blows a circuit or causes power failure in your home and you need it back on as soon as possible, an emergency electrician, Belmore residents can contact 24/7 is a necessity. 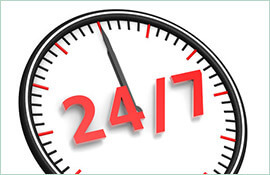 Paul’s Electrical Services is available for our customers anytime, day or night. All of our tradesmen are trained, certified and work quickly and efficiently. 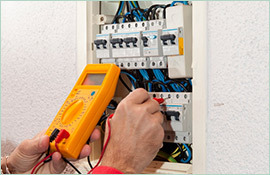 We have 18 years of experience in all aspects of electrical work, so we won’t be stumped by your issue. Anytime our technicians come out to your home, they will have a fully stocked work van, complete with all of the tools and supplies they need to fix your electrical problems. 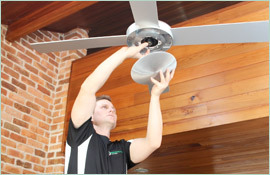 At Paul’s Electrical Service, we know that most houses run nearly everything on electricity. Whether it is an emergency situation or not, you need to be able to use your lights, stoves, hot water heaters, ceiling fans, and electronics. No matter what sort of issues come up, we can get your home running the way it needs to quickly. We work with all of these electrical systems, and switchboards, power points, power poles and more. When you need an emergency electrician, Belmore homes will have peace of mind when they call Paul’s Electrical Services. 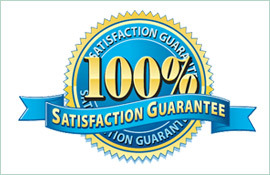 All work done by our electricians will have a lifetime workmanship warranty because we do it right the first time. Whether it is four in the afternoon or four in the morning, if you need an emergency electrician, Paul’s Electrical Services is just a phone call away.